When it comes to doing more for animals in need, many current and prospective pet parents find themselves asking “how can I help?” One of the most hands-on approaches to helping is fostering cats, which is opening your home temporarily to a sweet feline who is waiting for their forever home. Oftentimes, shelters and rescue groups use a network of fosters to provide a short-term home for the cats and kittens in their care. 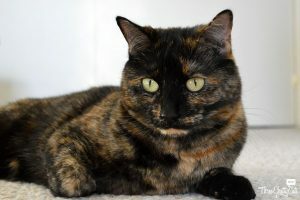 The shelter or rescue group performs the legwork of finding a forever home for the cat, but the foster parent provides the actual care, love, and socialization for the cat while they wait. Foster parents play one of the most important roles in the rescue world, and it can be very rewarding to be one. Not only are you saving a life, but you are also helping out a rescue group, whose success may rely heavily on a foster network. Before starting to foster, though, there are certainly things to consider, and here are just a few of them. If you have other pets in the home, how will you separate them? For the safety of your own pets and the fosters, you will likely need to keep them separated in the beginning, if not indefinitely. Depending on the group you foster for, you will want to see what they require and recommend. If you live with other people, how do they feel about you fostering cats? Foster pets, just like resident pets, will likely affect others in the household. It’s probably best if everyone is onboard with having fosters in the house before you sign up. You don’t want any surprises cropping up – like allergies! Does the rescue group pay for food and litter? Some groups may foot the bill for these items, but smaller groups may ask for you to pay for these supplies. Be sure you know what the expectations there are regarding costs. Vet trips and medical expenses are usually covered by the rescue group, but smaller everyday expenses may not be covered. Are you expected to transport the cat(s) to/from adoption events? If you have a busy schedule, you may not have time to transport your foster(s) to and from adoption events. Some rescues have transport volunteers specifically for this, so it may not be expected of you in the first place. Each rescue is different, so it’s best to know up front. When you agree to foster a pet, you are committing to an unknown amount of time. Neither the rescue nor you will know how long it takes to get a cat adopted. Some rescues have backup foster parents available if the primary foster parent goes on vacation. If you travel a lot for business or if you’re away frequently, you may want to consider securing a regular cat sitter up front or decide that now may not be the best time to foster. Perhaps you could instead be a backup foster parent for a defined amount of time. Do you have the time and patience that it takes to foster? Cats, kittens, or all of the above? Will you be asked to foster cats or kittens or both? Sometimes a foster parent prefers one over the other, but skill level may also factor in. If the group has bottle babies, you may need some training and preparation for that, if you don’t already have experience with it. It’s important to find out if the group will provide the proper training, if necessary. 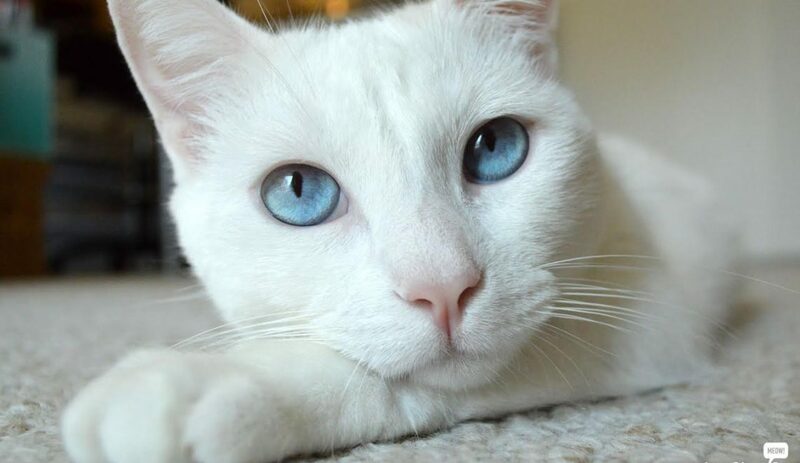 Will you be able to let the cat go when they are adopted? This may be the question that prevents some people from taking the step of becoming a foster parent. Foster parent Karen H. says that the hardest part about fostering cats is: “Letting them go, but then it makes room to save another life, so I can do it with joy.” Some foster parents may adopt the cat themselves, but, generally, a successful long-term foster parent will need to be able to give up the cat, so that they are able to take in another foster cat. It may seem like a lot to digest, but it’s important to think about all aspects of fostering before you begin. Just know that when you do take the plunge, you will likely learn even more about cats than you already know. Your heart will be full with giving and receiving love, and you will know that you’ve helped save a life. Here are some closing thoughts from seasoned foster parents who have been kind enough to share their experiences with us. Hopefully, they will inspire you to take the next step and begin fostering cats. You can read more from these foster parents here. “How much I didn’t know about cats!! 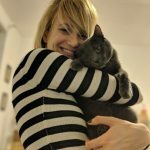 I’ve had cats almost all my life and all my adult life and I’ve learned as much – or more – than I knew before.” – Heather D.
What is the best part about fostering cats? “The feeling of knowing you saved a life and are helping them to get a better life than what they started off with.” – Jackie M.
“Open lines of communication with your rescue. Get all the info first. Vets’ names, contact info, etc. MAKE SURE you keep all new kitties segregated from existing ones until their tests are done!” – Stacy H.
“Make sure that you are mentally prepared, because many people tell me they don’t understand how I can just let them go. 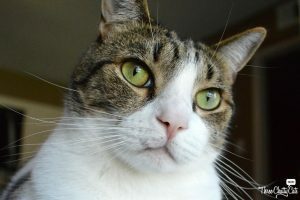 You have to be in the proper mindset that yes they are leaving, but now you can help another.” – Jackie M.
Rachel Loehner is the founder and blogger of two cat blogs. 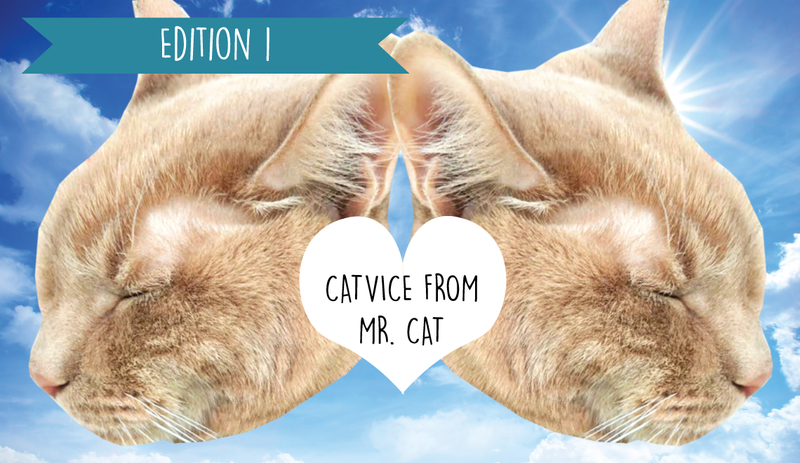 Three Chatty Cats is dedicated to highlighting cat rescue groups and their life-saving efforts. Cat Lady Alley features fun cat-themed finds for both the lady and her cat. 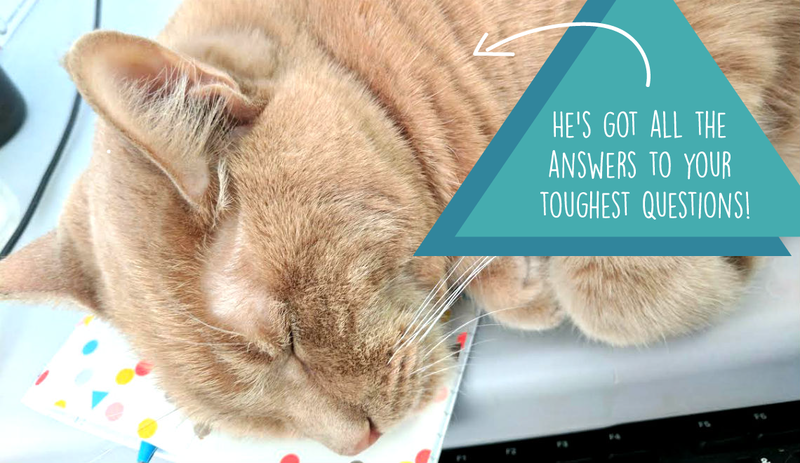 Rachel’s three “chatty” cats inspire her every day and make occasional appearances on her blogs. Kicking Off Our Forever Home Series!